The Moreno Valley awaits your adventurous spirit. Meet it on foot to experience the great outdoors on terrain suited for all levels! They are located around the Village of Angel Fire. You may cater your route to your ability level and sense of adventure. There are numerous combinations. The Enlightenment Trail is an advanced hiking trail that spans over 2000 vertical feet, from the base of Angel Fire Resort to the summit. 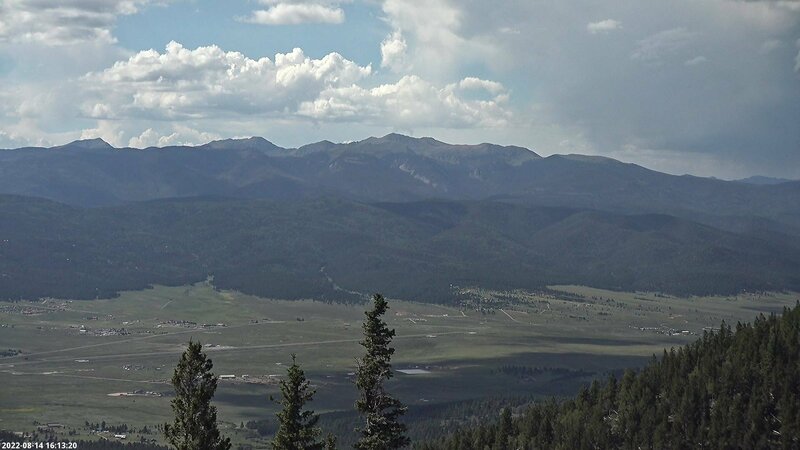 The Carson National Forest also has an abundance of hiking trails suited for all levels of ability, including the very scenic Williams Lake Trail #62 that continues onto the Wheeler Peak Trail #90, which brings you to the top of New Mexico’s tallest mountain. Other national forest trails to try near Angel Fire are the South Boundary Trail #164, a 23-mile hike from just south of Angel Fire to right outside of Taos, NM (shuttles are recommended for returning), and the Elliot Barker Trail #1.